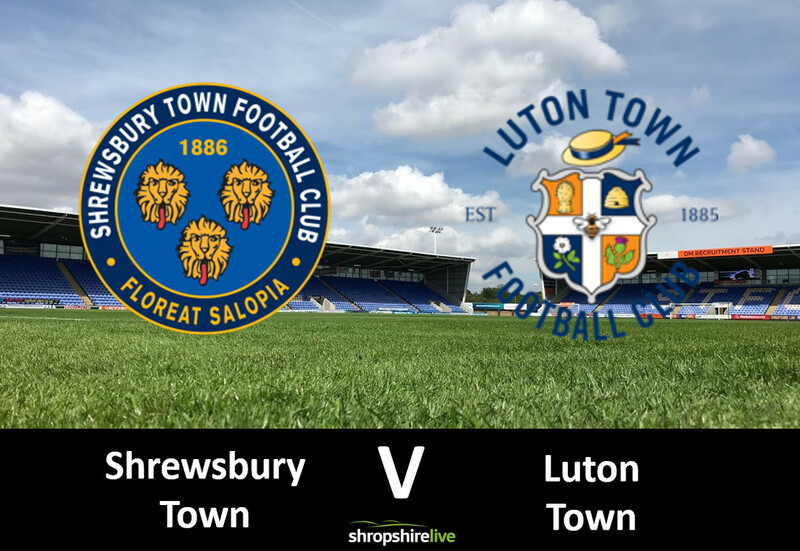 Following a chaotic transfer deadline day, Shrewsbury Town prepare to take on promotion favourites Luton. The arrival of Tyrese Campbell was a welcome addition to the Shrewsbury Town ranks, as he is highly rated by parent club Stoke City. Goalkeeper Jonathan Mitchell and defender Ro Shaun Williams were also drafted in; with all three pushing for debuts. Midfielder Dave Edwards could remain unavailable with a groin injury, whilst Lenell John-Lewis is a long-term absentee. Winger Shaun Whalley is pushing for a recall to the starting eleven, after fully recovering from a hamstring problem. Scott Golbourne could make his Shrewsbury Town debut; whilst Stefan Payne is likely to make his second debut. Shrewsbury have a poor record against the Hatters – winning just two of their previous 15 meetings. Their last home win against Mick Harford’s came in August 2014 when Jordan Clark scored a brace during a 2-0 win. Luton were also busy on transfer deadline day. The table-toppers drafted in Alex Baptiste, Jason Cummings, and Aaron Connelly. The latter on loan from Premier League Brighton, will have to wait for his debut due to a hamstring injury. Striker Danny Hylton could return after serving a four-match suspension, but Elliot Lee (hamstring) and Harry Cornick (ankle) are not fit. Midfielder George Thorne is available again after missing the 3-2 victory against Portsmouth, as he was attending the birth of his child.